Numerous studies point to school gardens as a means of improving academic achievement, promoting healthy lifestyles, demonstrating the principles of stewardship, encouraging community and social development, and instilling a sense of place. In addition, gardens are places where students can connect with global issues through the natural resources of earth, advance community development efforts through neighborhood beautification, and leave their green-print in our ecosystem. Gardens, and the people in the community near your garden, are an incredible asset to schools and out-of-school-time programs. Your garden doesn’t have to fit one model. In fact, there are many models that your school or organization can follow. Below are practical, feasible ideas for you to begin growing these benefits in your community. 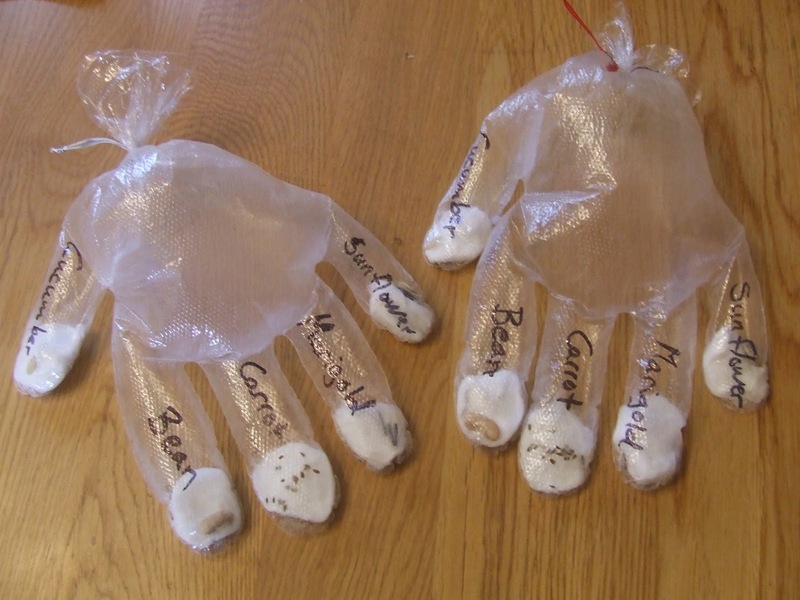 Create a Garden in a Glove for science observation and discovery, or create a seed book. Have students insert their seed book in an art journal while they observe the growth or decay activity in their plot, or chart what foods are grown in global regions. Build rain gauges to incorporate into math lessons about measurements and volume, or a bulb growth chart to look for growth patterns. Have students read through garden cookbooks, and even create their own recipe books from their garden cooking experiments to enhance literacy skills. For more academic ideas in the garden, visit Kids Gardening, The Educators’ Spin On It, and National Agriculture in the Classroom. Access to food and nutrition unfortunately does not come readily to everyone, and millions of children and adults stare into the face of food insecurity every year. According to Feeding America, giving children proper nutrition and access to food can impact “physical and mental health, academic achievement, and future economic prosperity.” Gardens can be an integral part of providing nutrition to children. Visit these programs — Real Food Rising, Urban Roots Austin, and The Food Project — for examples of how communities are combining youth leadership and food access. Composting and waste reduction teach students sustainable practices. Not only does composting add nutrients to the soil, decomposition is also a large part of science curriculums. Plant fruit trees around your neighborhood in order to contribute to your community’s nutrition and air quality. The American Community Garden Association has an excellent series with free environmental education lesson plans. San Francisco involved students in environmental stewardship through their Food to Flowers! program. Think about your program’s meals or snacks and how you can join the movement to protect the environment. If such a small act of planting trees on the corner can make a dent in the sustainability of a neighborhood, think about the impact that trees and gardens across the world can make on our global food system! Visit the Green Education Foundation for garden plans and topics such as water conservation and recycling. Collaborating with math, science, and art teachers can bring additional ideas for using gardens as hands-on reinforcement of what they are teaching in those classrooms. Field trips to community gardens and farmers’ markets can inspire young minds. If you are in a cold climate, consider learning about greenhouses and hydroponics. These tools allow farmers to simulate a warmer climate and grow various fruits and vegetables all year long. 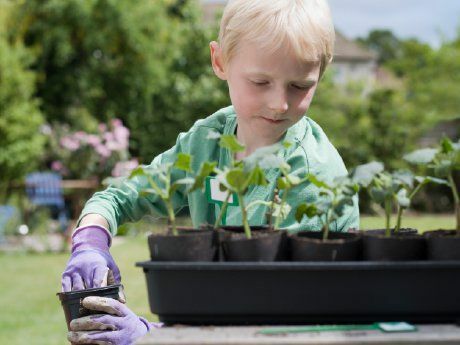 Gardens — inside or outside, big or small — support academic and 21st-century skills development. Previous postThe Best Gardener’s Tips *Hint, they’re your own! Next postLandscape Plan for Wet Areas, What to grow!